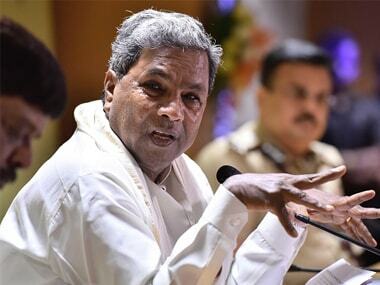 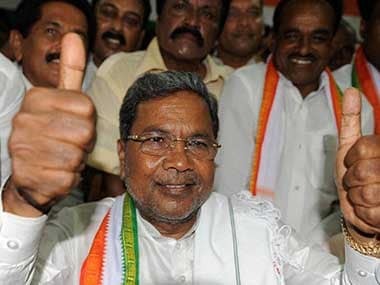 Karnataka chief minister Siddaramaiah, who also holds the finance portfolio, set a record of sorts on Friday by presenting his 13th state budget and 6th in a row. 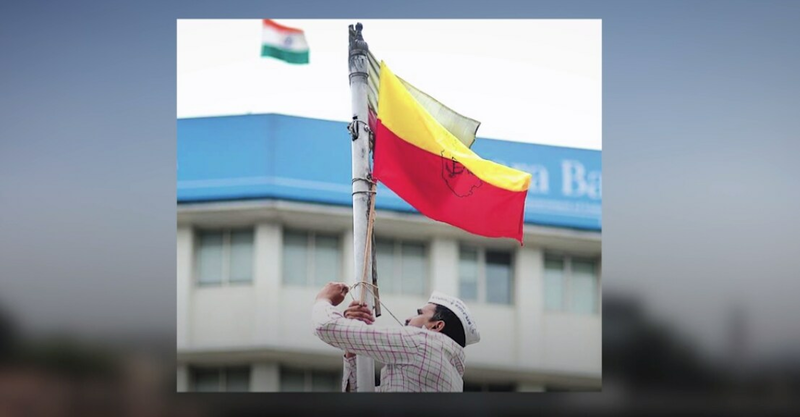 The #NammaMetroHindiBeda movement against the imposition of Hindi in Bengaluru Metro has gathered significant political support. 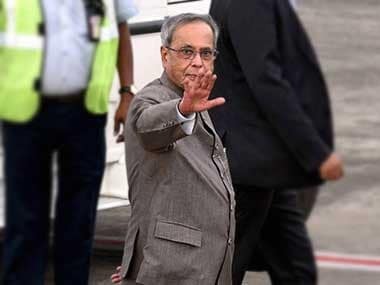 Bengaluru: Two city traffic policemen have won fulsome praise and reward from their department for quick thinking in allowing an ambulance ahead of President Pranab Mukherjee's convoy during his recent visit. 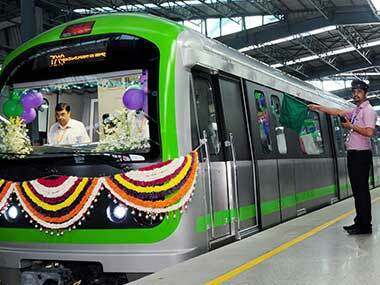 Awarded a contract to manufacture 800 electric locomotives for Indian Railways, Alstom, a world leader in rail transport business, has decided to produce them in India at a factory in Madhepura in Bihar.